Ruby programmers/project managers/CEOs Y U NO enforce code quality? In 2007 I wrote about using PNGout to produce amazingly small PNG images. I still refer to this topic frequently, as seven years later, the average PNG I encounter on the Internet is very unlikely to be optimized. 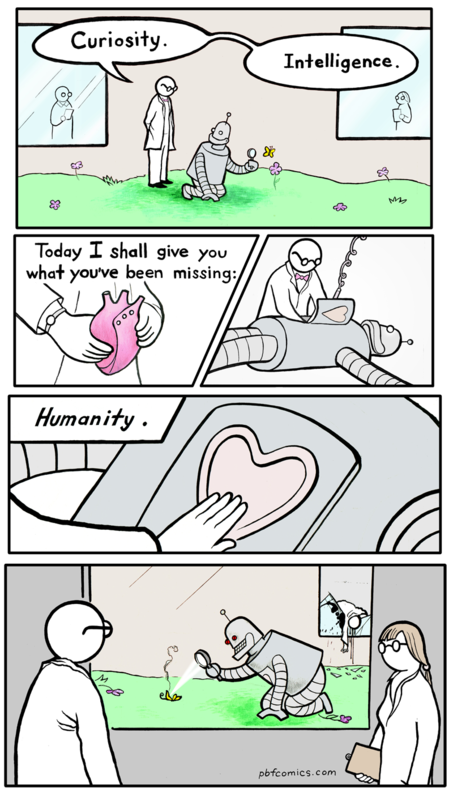 For example, consider this recent Perry Bible Fellowship cartoon.